is our super fabulous sponsor!! I was sooo happy when my Mom told me that we get to use C.C. 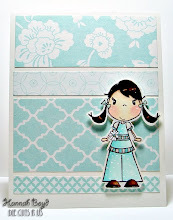 Designs Stamps again!! didn't have her own stamps, then C.C. Designs would be my #1 Favorite!!! 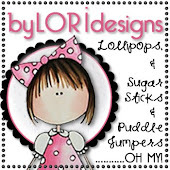 I picked the Sugarplums Party Stamps!! so I colored them that way!! Wonderful job Missy! You always have such wonderfully bright colors! Beautiful cards, Hannah!!! I love them all! These are fabulous Hannah! I love the bright cheery colors. 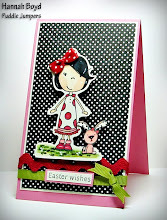 All these cards are so bright fun & Fabulous! LOVE them all. Awww...these are fabulous, Hannah!! You are a very talented young lady! !